A limited number of straws currently available in Australia from the well-proven sire Carrick Diamond Lad of Greaghwillan Stud, Co. Monaghan, Ireland. 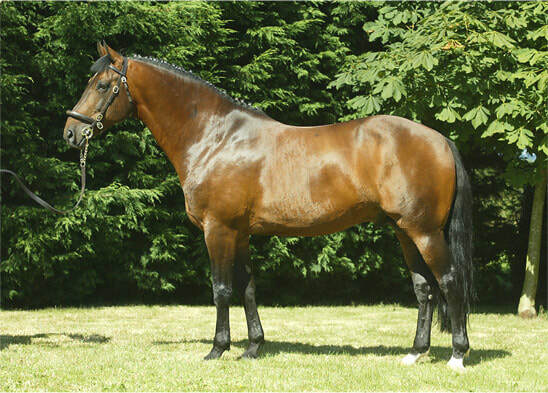 Carrick Diamond Lad is renowned as a sire of showjumpers and eventers, with offspring competing internationally in several countries, including 3* eventers and 1.40 showjumpers making their way up the grades in Ireland, the UK, the US, Scandinavia, Italy and other countries with riders including Andrew Nicholson. Well-known examples include Uskerty Diamond Lady (Grand Prix showjumper) and Southway and Byrnesgrove First Diamond both competing 3* eventing in the UK, as well as Leslie Law’s Private Heart in the US. 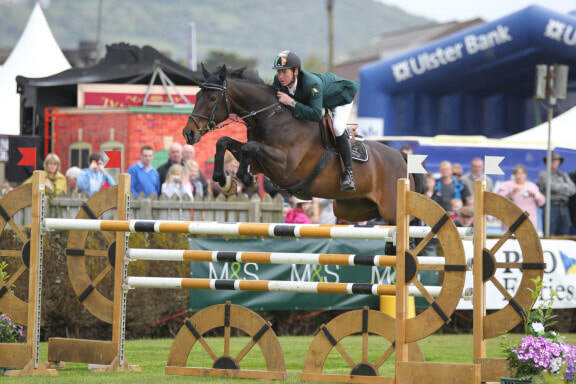 Renowned for their good brains and trainable temperaments as well as excellent movement and jumping ability, his progeny have achieved great success with both amateur and professional riders. Tom Jones of Greaghwillan Stud, as the breeder and owner of Carrick Diamond Lad, was recently presented with Horse Sport Ireland’s 2016 award for outstanding contribution to the Irish Sport Horse industry. Further details on CDL and his progeny can be found at their extensive website https://carrickdiamondlad.com/ or on the Carrick Diamond Lad facebook page.